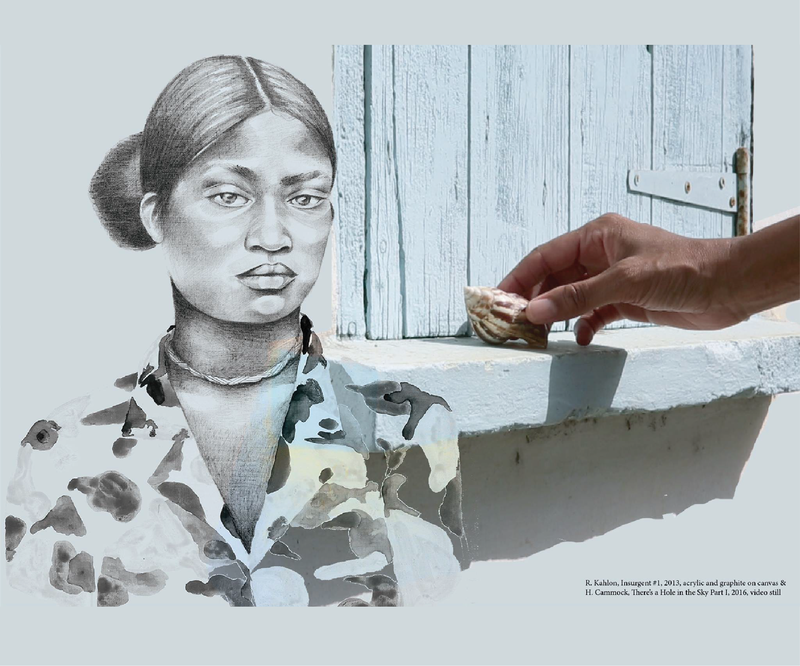 This project confronts the possibilities, realities and strategies toward realising long-term change in the struggle of daily and structural racist and sexist conditions, its historiographical equivalent – in general – as well as within the art establishments. Within this context a central question must be attended to: Who is telling whose story? It is necessary to show how hegemonic historiography and representations are constructed and which role, in particular race and gender, play for visibility. What could self empowering practices look like in order to reject discriminatory provisions, to fill gaps in history, to strengthen and normalize other narratives without removing them from their political significance? The project aims to generate and disseminate knowledge in such a way that members of the underserved and underrepresented communities are not put in a position of educating those from socio-politically privileged points of departure. The artists present their work and themselves as a part of the ‘norm’ and simultaneously as specific political subjects.